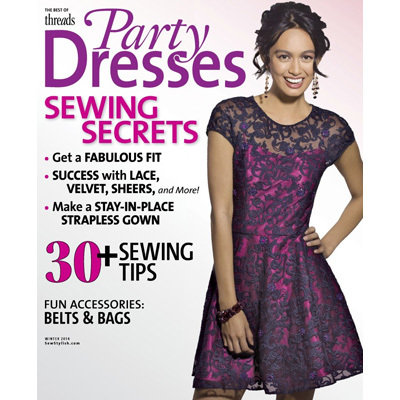 SewStylish’s Party Dresses Issue is Here! Get your copy of Party Dresses now. Festive, fun, colorful, trendy, classic – it’s all here. From a timeless all-occasion dress to a chic designer-like number that’s red-carpet ready, Party Dresses offers four sections to guide you to perfection. 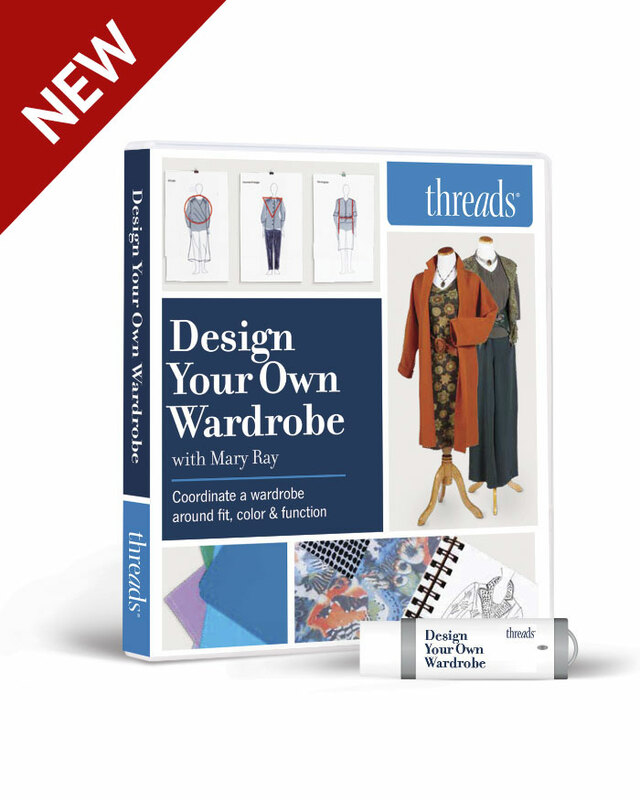 From fabrics to construction, embellishments to accessories, you’ll have everything you need to make impressive creations with the utmost confidence. Here’s a quick round up of what you can expect to find inside this issue. Don’t miss any of this issue’s incredible tips and techniques by ordering a copy, downloading the digital issue, or purchasing the tablet edition. Curtain Call. Get gorgeous fabrics in the home dec department. Velvet Indulgence. 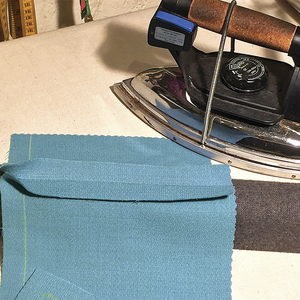 It’s worth it to master this temperamental cloth. 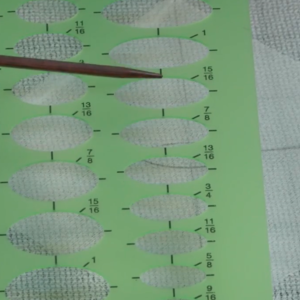 The Secret Strength of Silk Organza. 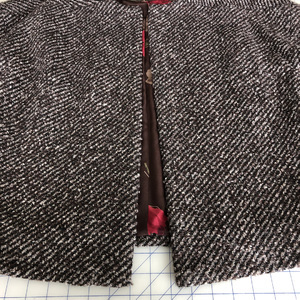 This mighty fabric has many uses in the sewing room. Sheer Variety. Layer see-through materials for brilliant combinations. Lace Borders. Fabulous edge finishes for this exquisite textile. Choose the Right Hem. 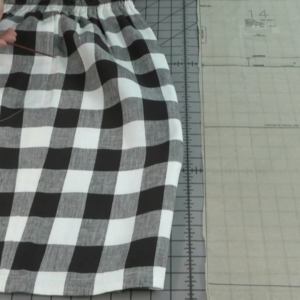 Match the finish to the fabric and silhouette. Fine Edges. 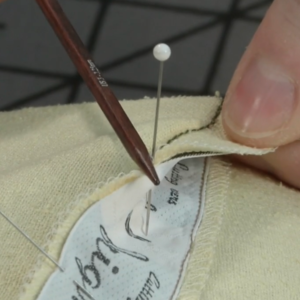 Three classic techniques for sewing delicate hems. 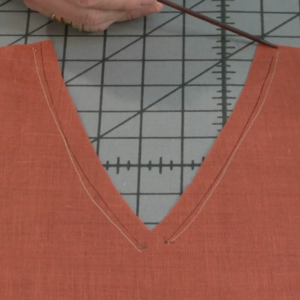 Easy-to-Sew Boning. How to choose and apply lightweight structure. Strapless Dresses that Stay Put. 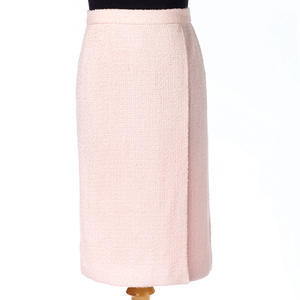 A boned inner foundation anchors and supports a dress bodice. Invisible Support. 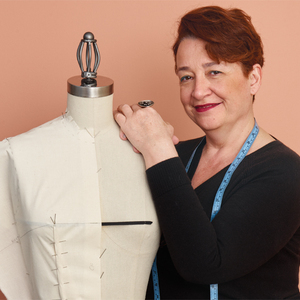 Easy options for built-in bust control. Skinny Straps. Bias tubes make delicate and decorative support. Beads on Lace. Enhance lace with hand-applied adornments. Shadow Appliqué. Create a lovely design on sheer fabrics from the wrong side. Fabric Roses. 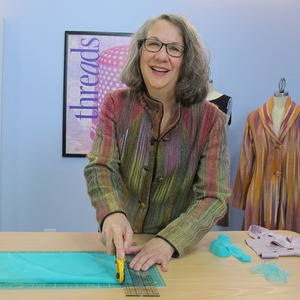 Adorn garments with machine-sewn flowers. Elegant Wide Belts. For instant style, try these Japanese-inspired wraps. Barely There Bolero. A light layer creates a beautiful finishing touch. Enchanted Evening Bags. Choose a shape to match your style. Barrettes & Bobby Pins. 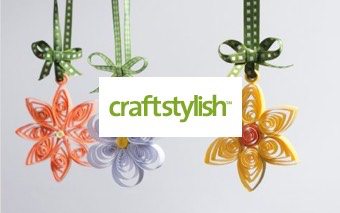 Create coordinating hair ornaments. Cool Tools. Enhanced sequin pins, thread conditioner, and more. Fashion Outlook. Modern, vintage, and sporty styling trends are on the horizon. Fabric Facts. 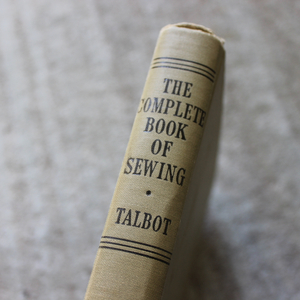 The right material is the key to a fancy frock. 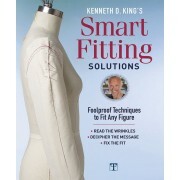 Sewing Smarts. Learn tried-and-true techniques from the pros. 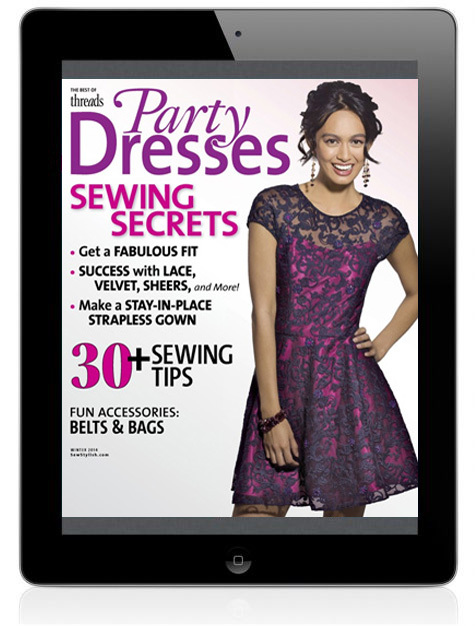 Download the Threads Magazine app and read SewStylish's Party Dresses on your iPad. SewStylish Spring Fashion 2017 Digital Issue is Here! 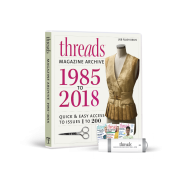 Embellishments Special Issue: Check out our latest issue and enter to win! 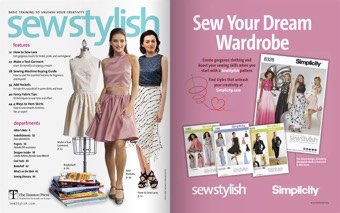 SewStylish Spring 2015 is Here! 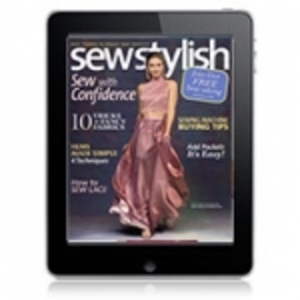 SewStylish Fall 2014 is Here! 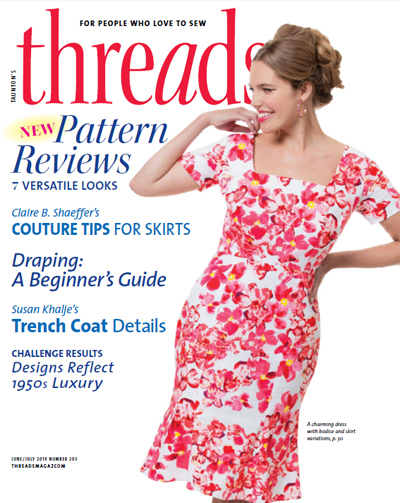 SewStylish Spring 2014 is Here! I can't find the pattern shown in this magazine. The number is given as 1195 but I can't find it anywhere. Does anyone know where I can find it? I have the same problem!. I bought the magazine at my local JoAnn's, but the pattern is not available there. This is not the first time I have run into this problem. 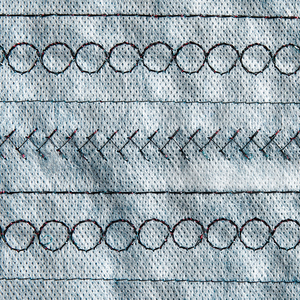 This particular pattern seems to be part of the Threads/Sew Stylish pattern series. Please coordinate better with Simplicity to ensure availability of the pattern when the magazine hits newsstands and remains available as long as the magazine remains on the racks. I understand you cannot guarantee availability of all patterns from all companies, but this is part of a cooperative venture and it should be possible to get that right. 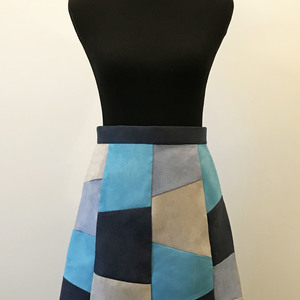 I really like this particular pattern and it is very disappointing to not find it available after several trips to check whether it has become available.